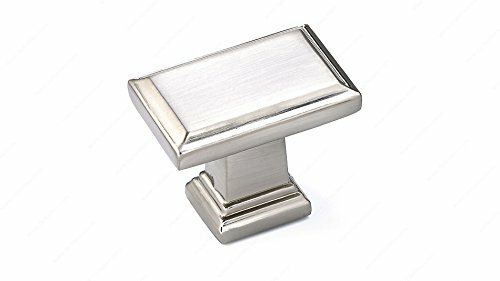 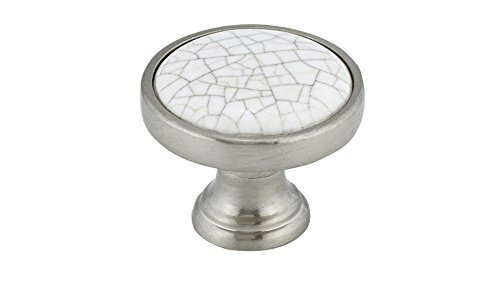 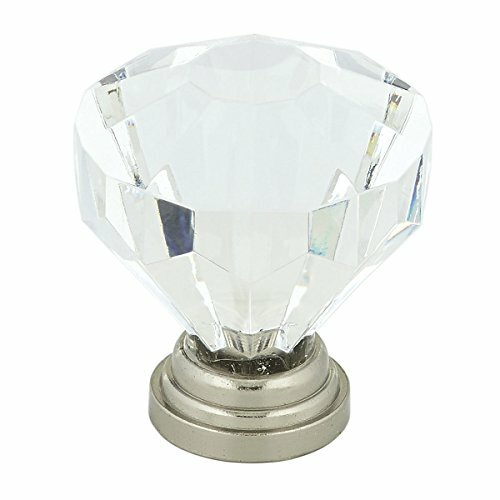 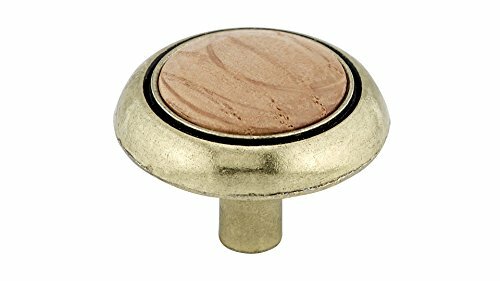 This classic metal knob with its details on the ceramic top is the perfect finishing touch to your kitchen or bathroom. 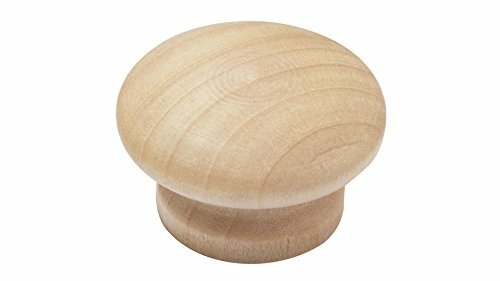 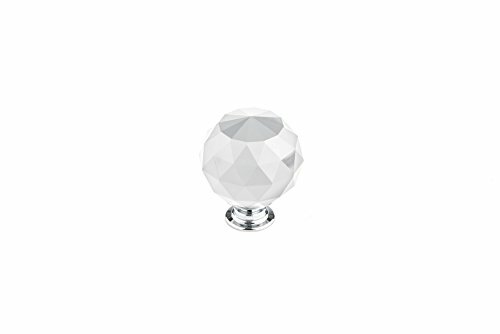 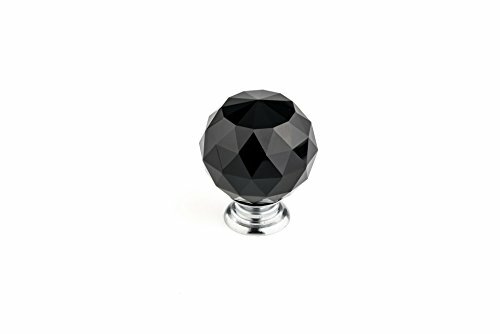 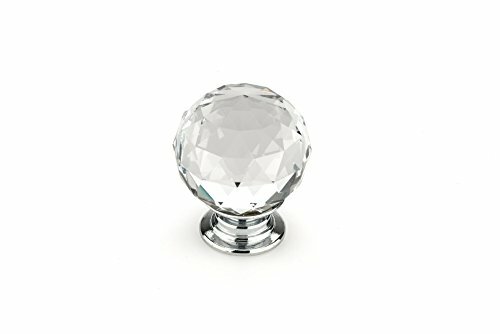 This classic metal and wood knob has traditional details that give your room an elegant appeal. 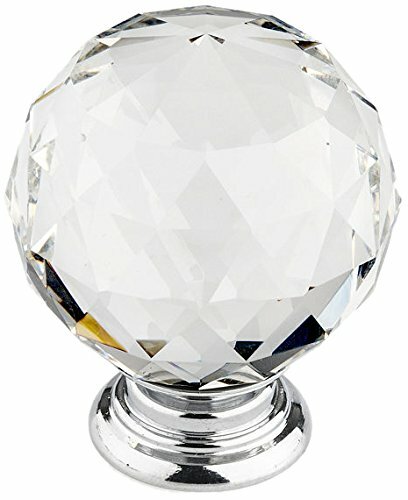 Convey a feeling of subtle luxury in your home.